The Automotive industry is the technological trend setter among manufacturing industries. It keeps evolving at a fast pace and is now on the verge of a new era: The Digitalization era. The digitalization helps the automotive industry to transform ideas and plans into successful and more efficient vehicles. 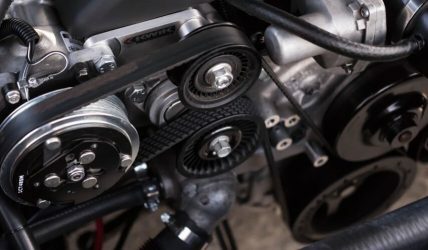 Vehicle manufacturers often struggle to identify the relevance of engineering change orders for their manufacturing processes. MRPeasy solution provides a seamless alignment between the engineering bill of materials (BOM), manufacturing BOM and the manufacturing routing. Thus, quick overview of how a change of material can affect the manufacturing process is possible. MRPeasy empowers automotive companies to accelerate product innovation, improve quality, reduce manufacturing costs, and sell vehicles more profitably. With MRPeasy companies can use data-driven intelligence and make digital turnpike in their production. 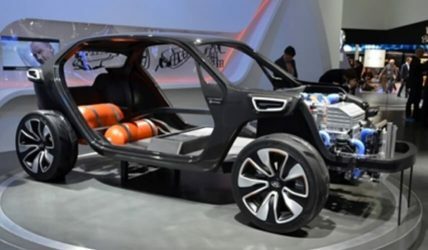 Axon Automotive, UK produces ultra-light energy efficient vehicles for customers around the world. Axon Automotive uses MRPeasy both for production planning and stock control. 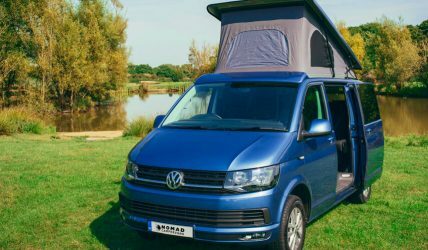 Nomad Campervans from UK produces campervan conversions on new and used Volkswagen T5 & T6 vehicles. Nomad Campervans uses MRPeasy for CRM, stock control and supply chain management. RV6™ Performance from Illinois, USA manufactures high quality and nicely designed automotive performance components. RV6™ Performance uses MRPeasy as full MRP/CRM/SCM solution.